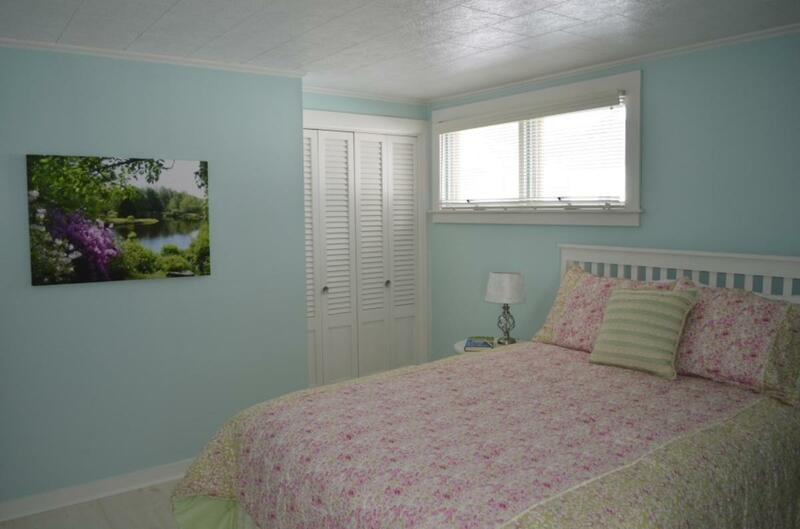 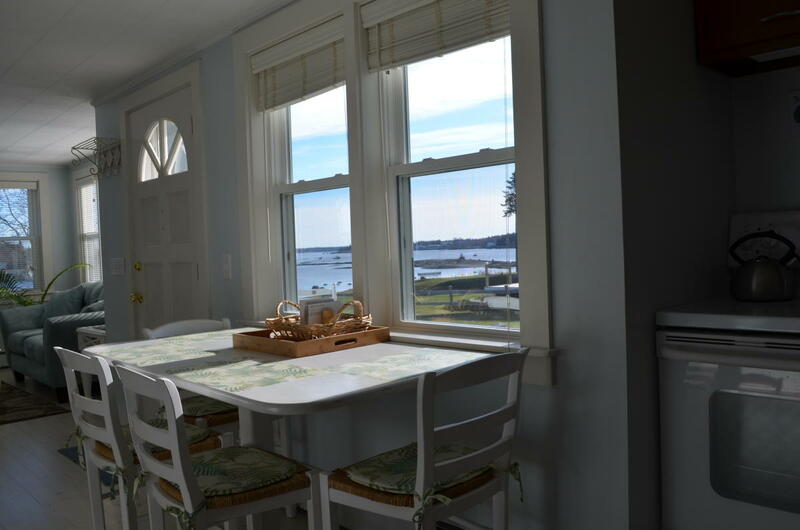 This newly renovated Maine vacation cottage in the lovely village of Southwest Harbor sleeps 4 people and is located on the shore, down a quiet lane, with easy walking to shops and restaurants and minutes from Acadia National Park. 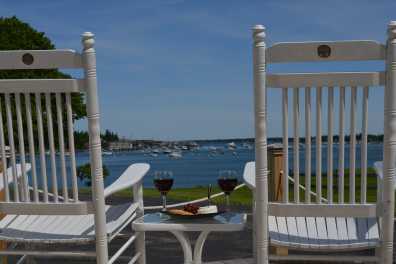 A large attached deck offers great views of the ocean and ample space for dining and viewing the expansive harbor. 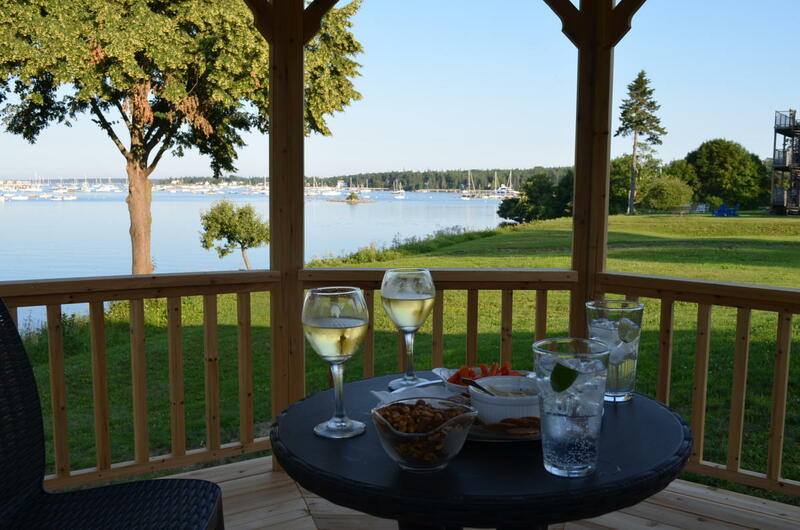 The Gazebo, located directly on the shore, is a most relaxing place for enjoying a refreshing libation morning, noon and night with 180 degree views of the harbor. 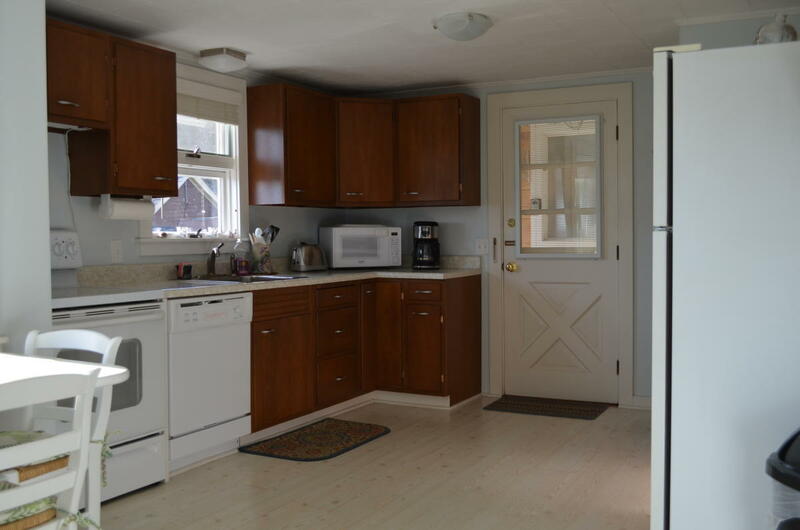 The Open Floor Plan provides living and dining spaces as well as a spacious Kitchen. 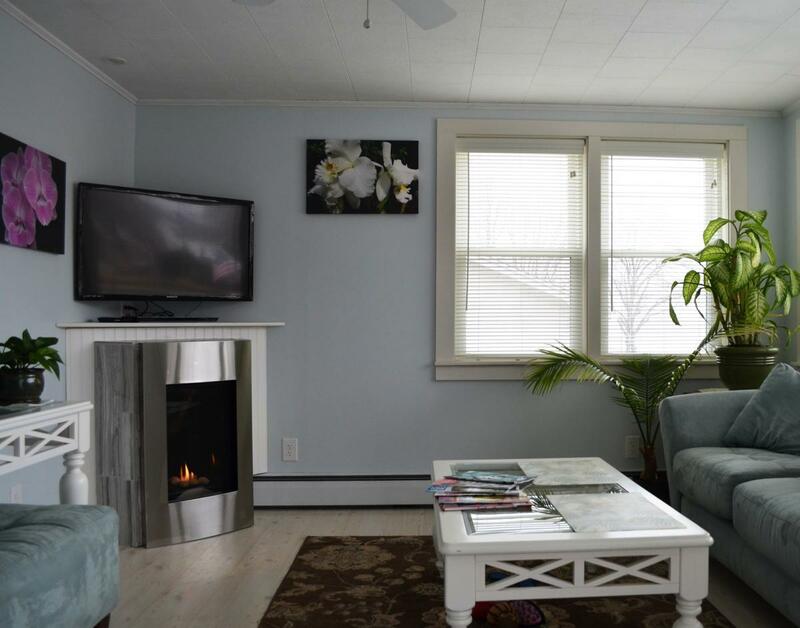 A clever placement of the Flat Screen TV above the cozy Gas Fireplace allows easy conversation flow throughout. 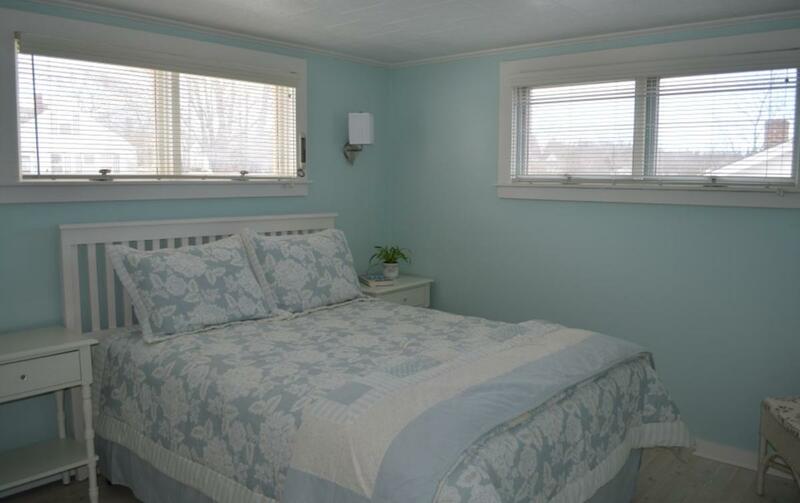 The Two Queen Bedrooms are also on the first floor as is the Full Bath with radiant tiled flooring and tub-shower combination. 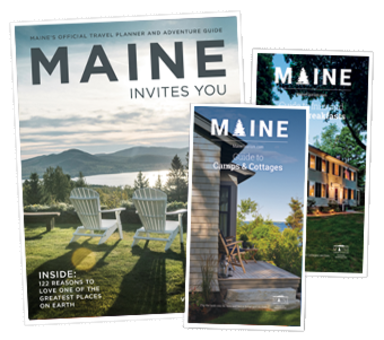 Bustling Bar Harbor is just 20 minutes away with many shopping, dining and ‘people watching’ opportunities. 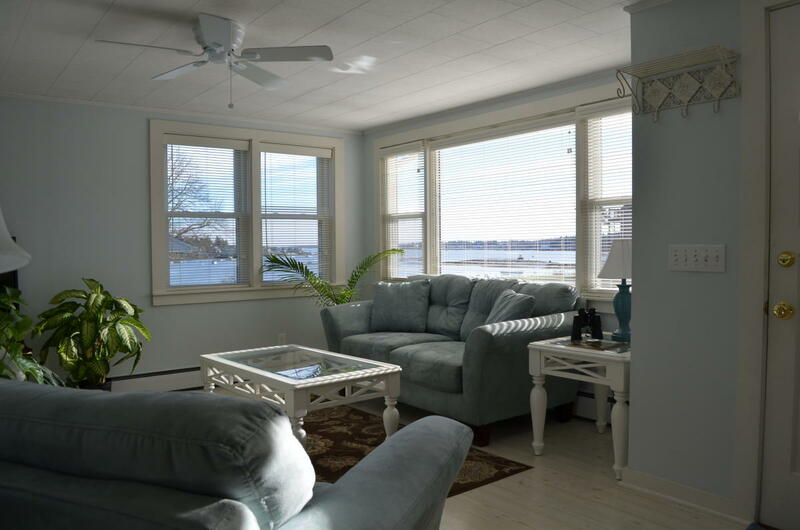 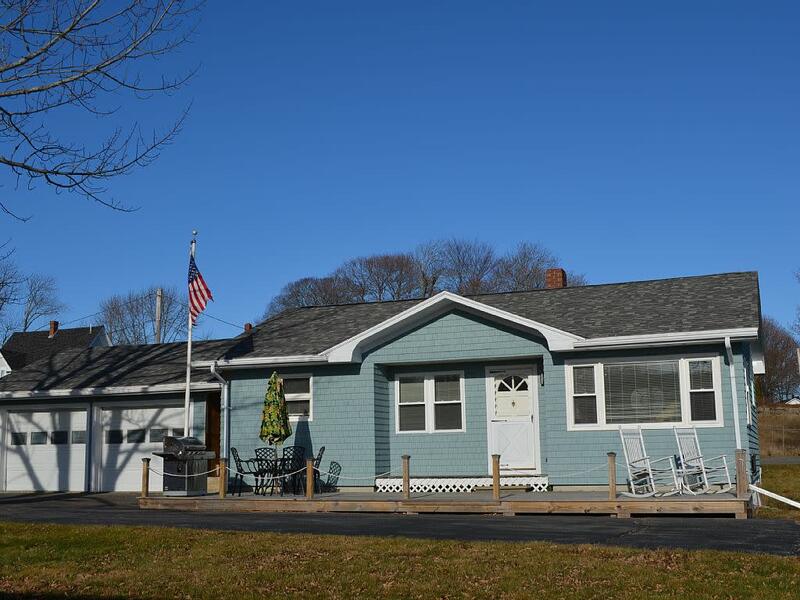 If Harbor Oasis sounds like your perfect vacation retreat, contact us at your convenience and we can answer any questions about the house and the area and book your stay! 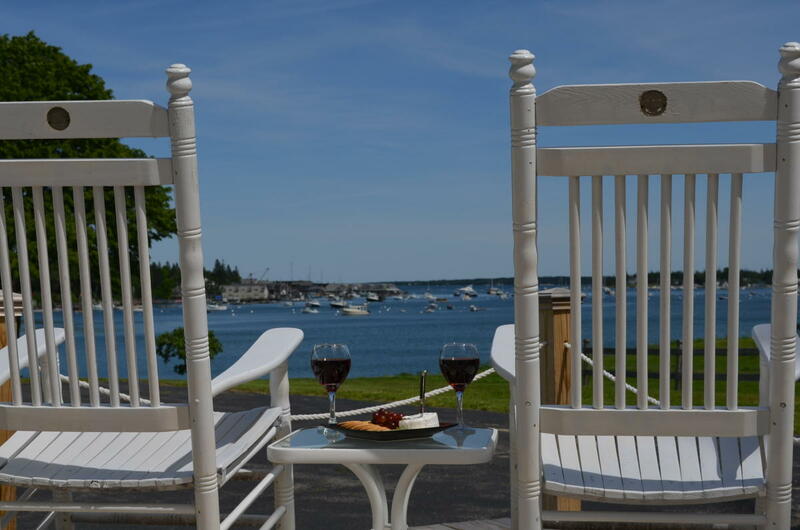 For additional photos, a detailed list of amenities and current availability, please visit our website.